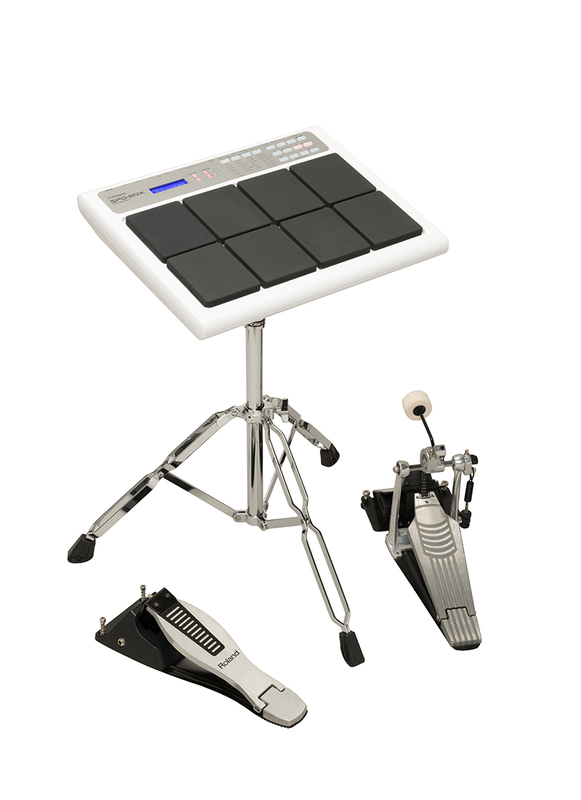 With its versatile sounds, ultra-responsive pads, and briefcase size, the OCTAPAD SPD-20X is perfect for performing percussionists on the move. It features all the original sounds from its predecessor, the still-popular SPD-20, plus a large selection of all-new sounds for Indian percussion styles. 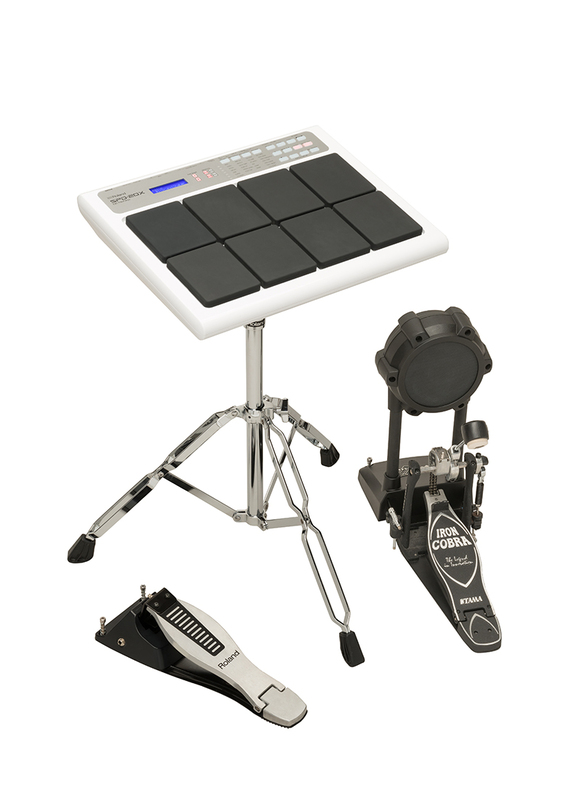 The eight cushioned rubber pads provide great feel and accurate triggering, and four trigger inputs enable easy expansion with external pedals and pads as needed. 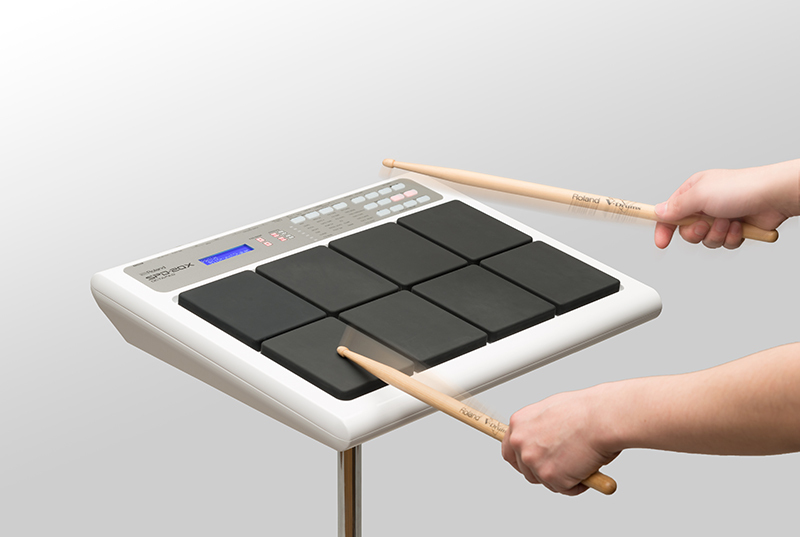 From small groups to large-scale ensembles, the travel-friendly OCTAPAD SPD-20X is a ready companion wherever you want to play. 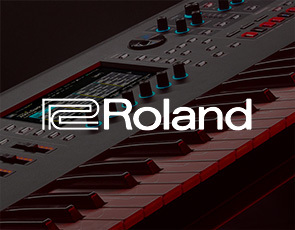 Maintaining the legacy of the famous Roland Octapads we are proud to announce Roland Octapad SPD-20X. The OCTAPAD SPD-20X gives you a diverse arsenal of top-quality percussion sounds in one portable instrument. 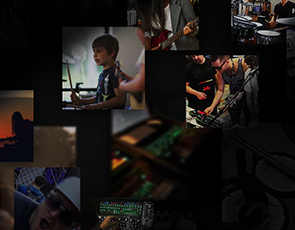 At your fingertips are sounds for any musical situation, all of which are freely assignable to the pads in any arrangement you like. There’s no need to haul around a large collection of acoustic percussion instruments anymore—the road-tough SPD-20X has everything you need in a convenient, briefcase-size package. Packed inside the SPD-20X is a wide range of sounds representing percussion instruments from all over the world. 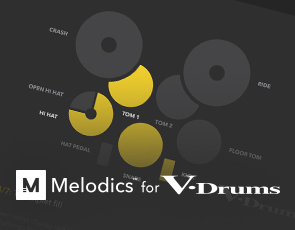 Acoustic and electronic drum sounds are included as well, plus many cool sound effects. 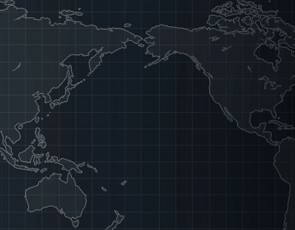 Over 700 sounds are available, and you can organize them into 99 different patches for playing specific songs and styles. The majority of the sounds are the same as those found in the original SPD-20, a favorite instrument still used by many players. Also included are 45 Indian percussion sounds, all newly recorded specifically for the SPD-20X. The SPD-20X feels great to play. The cushioned rubber pads provide natural, highly responsive playability, and each pad is individually isolated to reduce crosstalk and unwanted triggering. In addition to the eight onboard pads, the SPD-20X includes four rear-panel trigger inputs for more advanced performing setups. 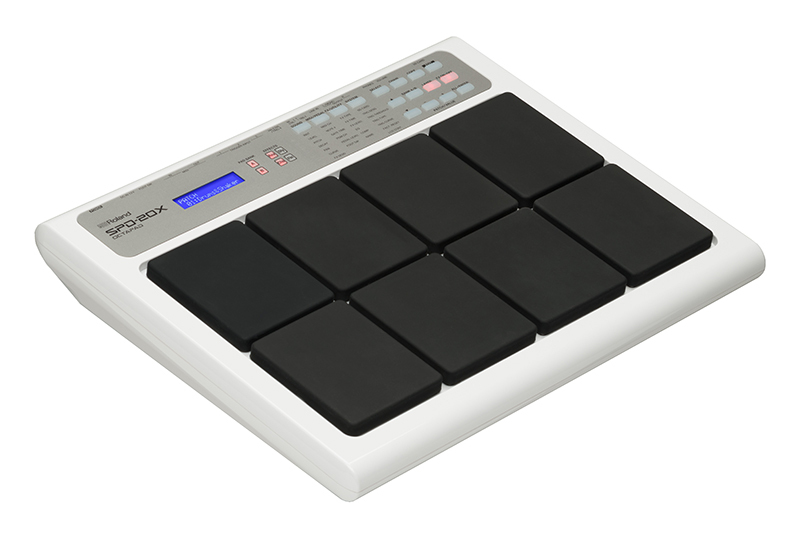 A number of external Roland pad types can be used, including the PD-8 dual-trigger pad, KD-7/-9 kick, CY-5/-8 cymbals, and even the FD-8 for hi-hat control. With the SPD-20X’s six dedicated effects, it’s a snap to add high-quality processing to suit a particular song or performance venue. Reverb and delay are on hand for rich spatial ambience, which is essential for creating impactful percussion sounds. There’s also a chorus effect for adding width and depth, as well as a flanger for achieving all kinds of interesting tonalities. The SPD-20X also includes compression and EQ, powerful tools for adding studio-quality punch and polish to your percussion sounds. If you’re familiar with using the original SPD-20, you’ll feel right at home on the SPD-20X. 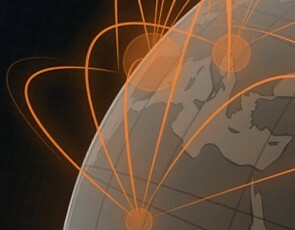 It’s just as simple to operate, with a friendly matrix menu on the top panel that makes navigation a breeze. In addition, there’s now an LCD that shows patch/sound names and other information, and all the buttons are illuminated for easy visibility in dark playing environments. The SPD-20X also includes an SD card slot, allowing you to store patches and setups and share them with other SPD-20X users.